Ginger’s Pet Rescue had a blast being the featured rescue for SIA’s concert at the Key Arena! 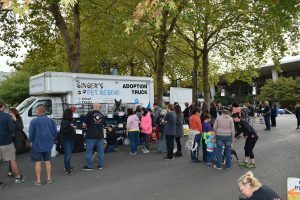 An adoption event was set up outside the venue and available dogs were featured during set breaks and intermission during the concert. 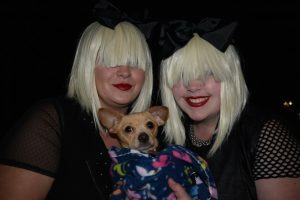 Two lucky pups, Milo and Ziggy, were adopted right there at the concert. 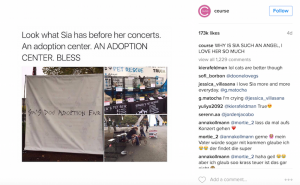 Thanks to everyone who shared about the event on social media! 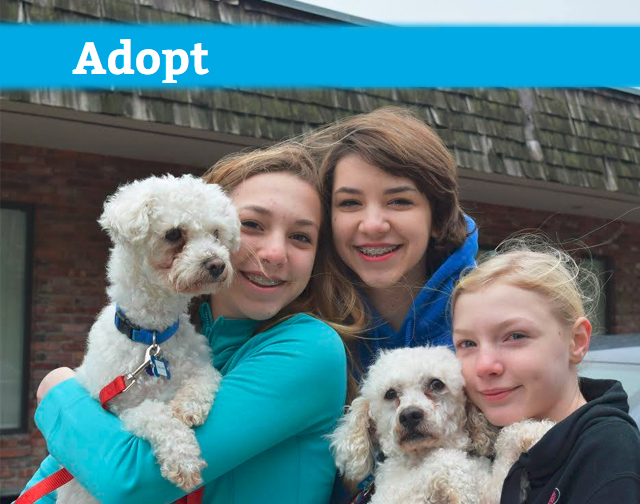 173,000 likes goes a long way towards finding our dogs loving homes. 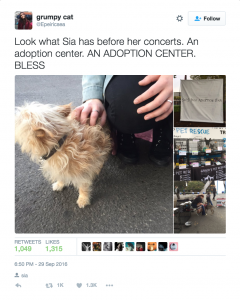 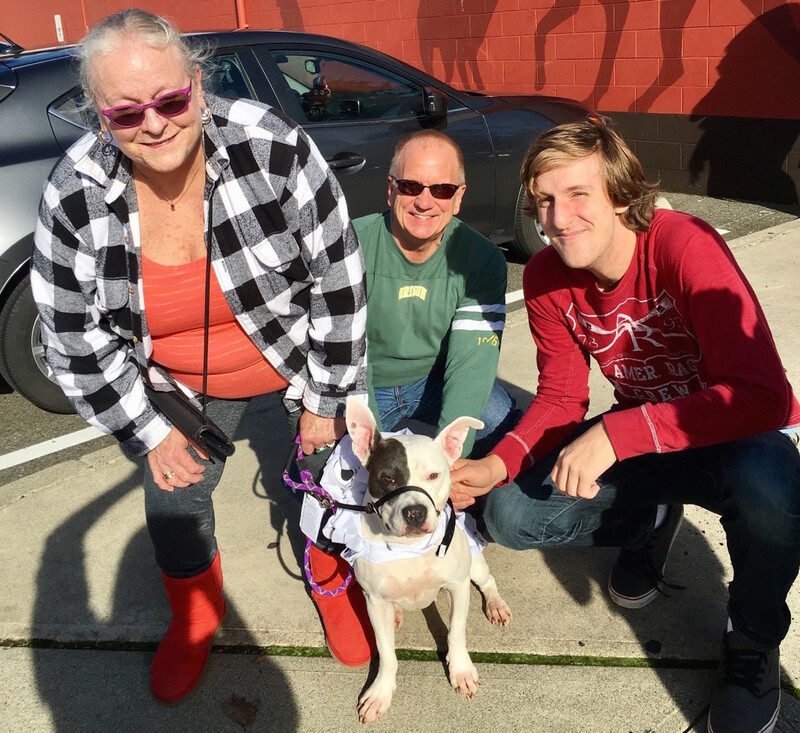 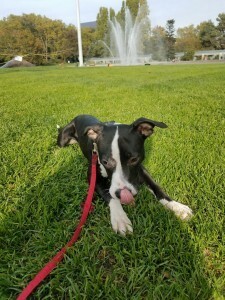 And a huge thank you to SIA and her team for helping us get the word out about all of our wonderful adoptable dogs!